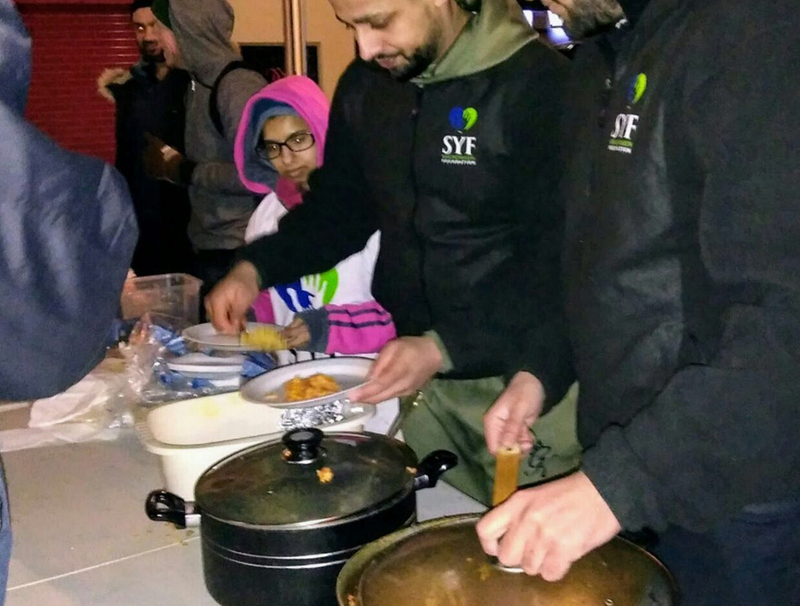 SYF aims to provide and support homelessness by supplying hot meals. 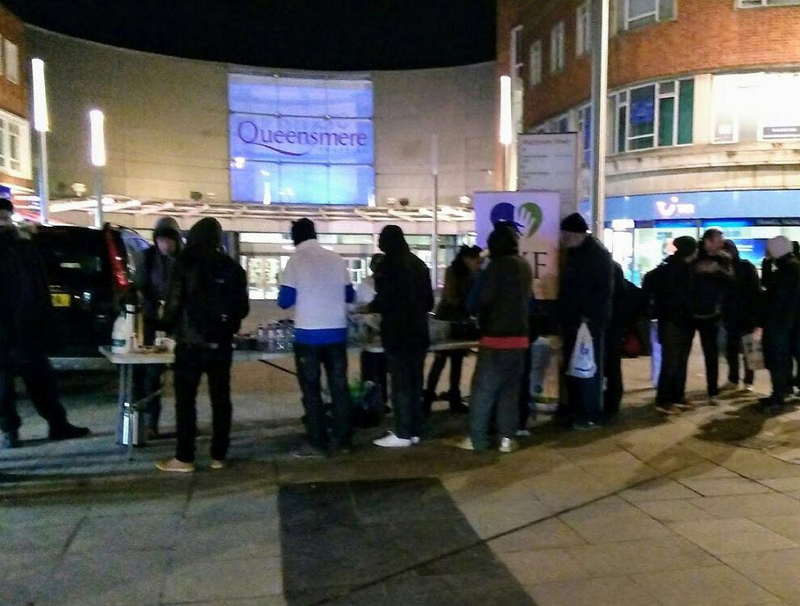 As homelessness has drastically increased in the UK we feel this is a huge demand to work upon. 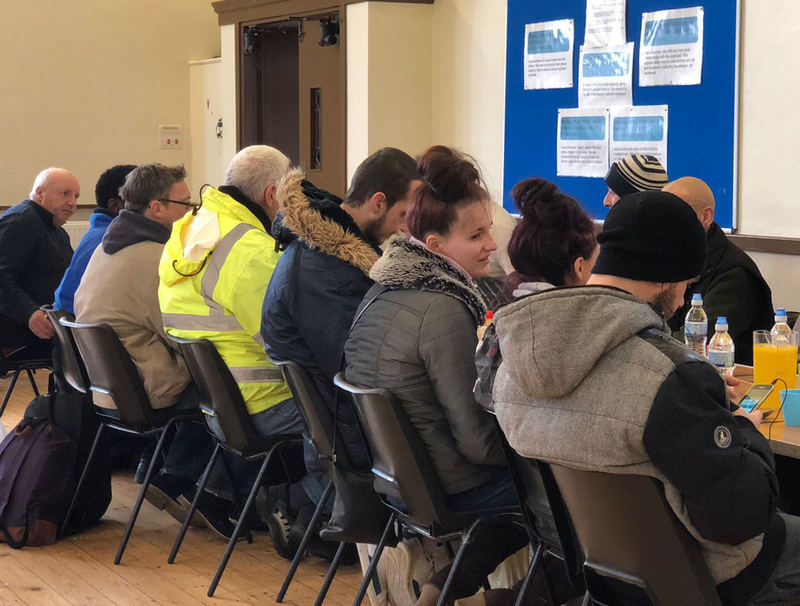 We have currently expanded in our homelessness project by working in Berkshire and Yorkshire and meeting the diverse community needs as much as possible. 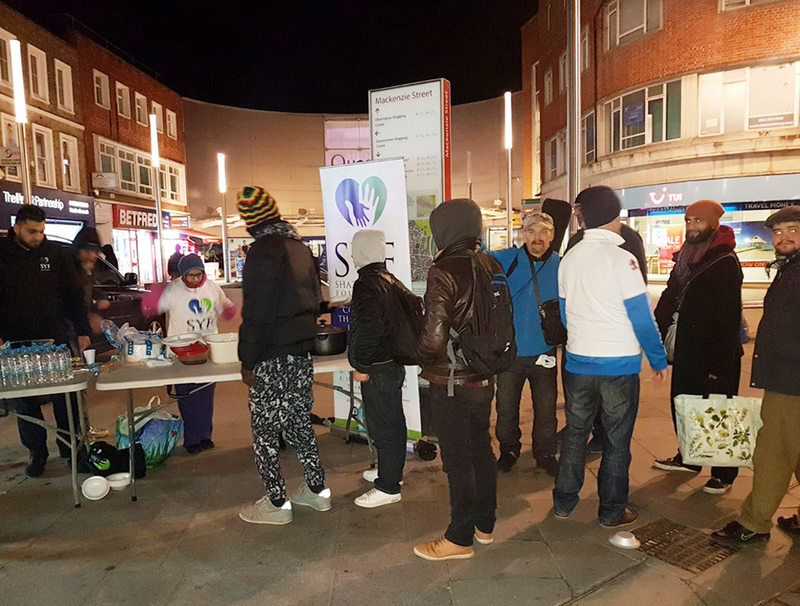 The Feed currently takes place weekly in Slough city centre on a Saturday night; providing meals for over 50 people. In addition to this we have now currently started working actively in Wakefield. 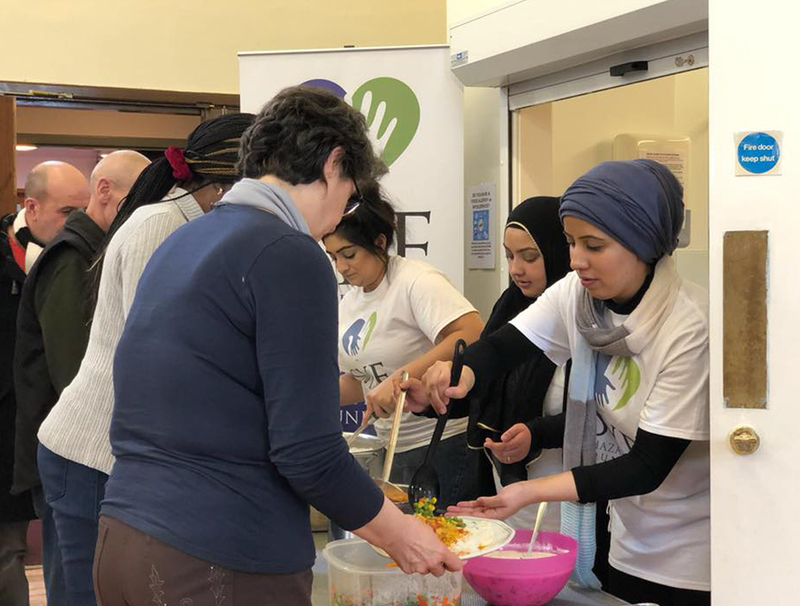 We understand the fundamental need to provide warm, tasty and nutritious meals. In addition to this we also recognise the need to respect those who are homeless with an attentive ear. 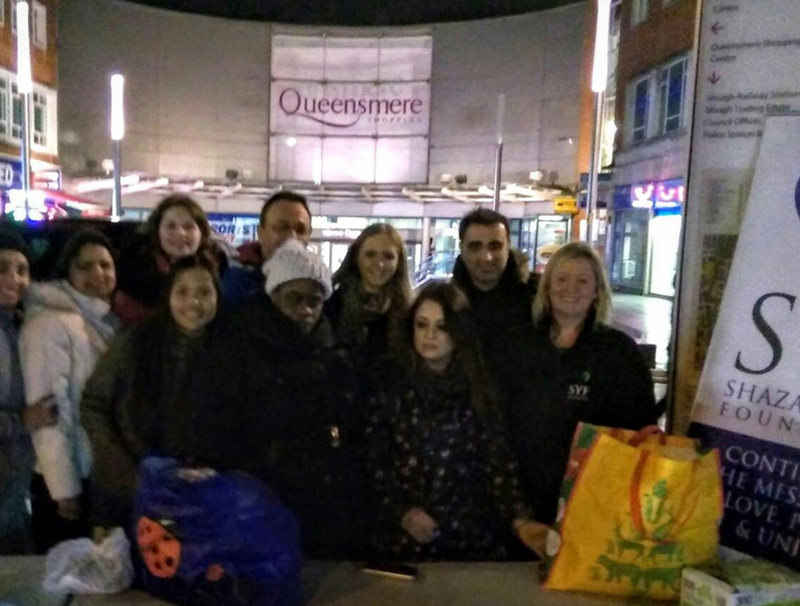 You can support our SYF Homelessness Project either by donating or volunteering your time. Copyright © 2018 SYF | All rights reserved.